If you’re ready to take your lifestyle to the next level, get ready for life at The Paramount Apartments. 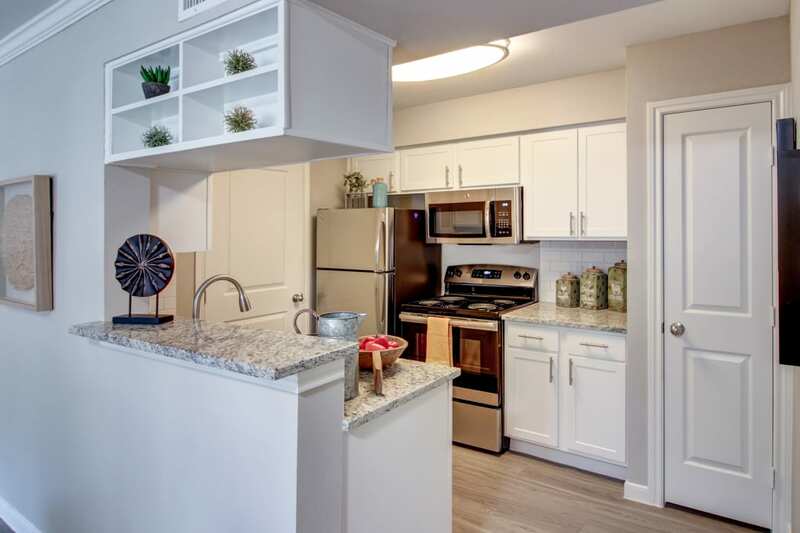 Set in vibrant Northwest Houston, TX, our studio, one, two, and three bedroom apartments bring the comfort and functionality that you and your family are looking for. 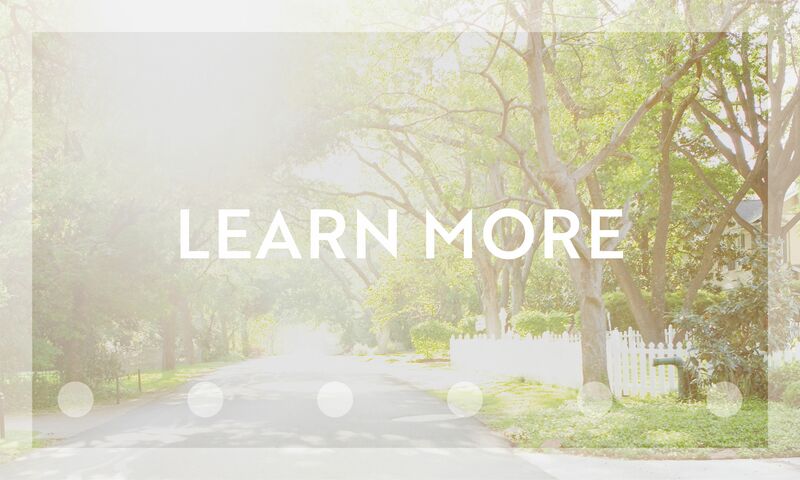 Plus, our community has everything you need for recreation and relaxation just steps from your front door. 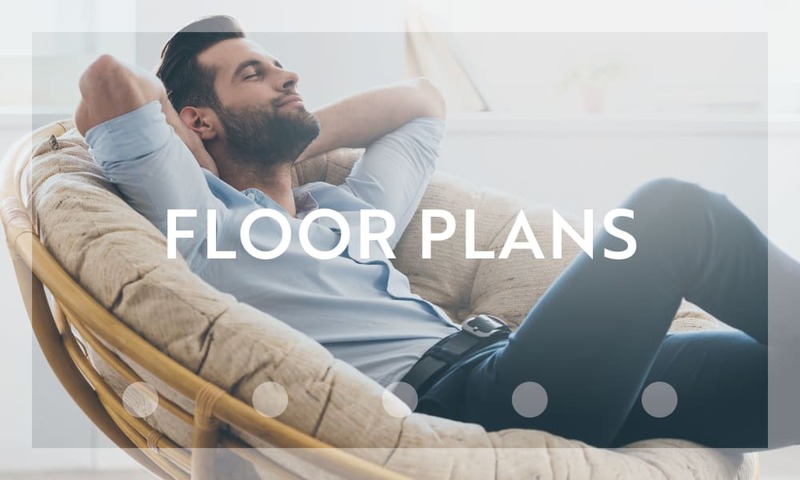 Inside your apartment you’ll find features such as wood-style flooring and granite countertops that add a modern touch and effortless maintenance to every home. At The Paramount Apartments, we’ve designed an environment that invites you to relax and enjoy the good life. Please come tour with us today! Reduced Rates and $250 OFF your 1st Month's Rent! Located in Harris County, we’ve created a community that is dedicated to making your life better by providing the home you’ve always dreamed of, with all the conveniences you need close by. 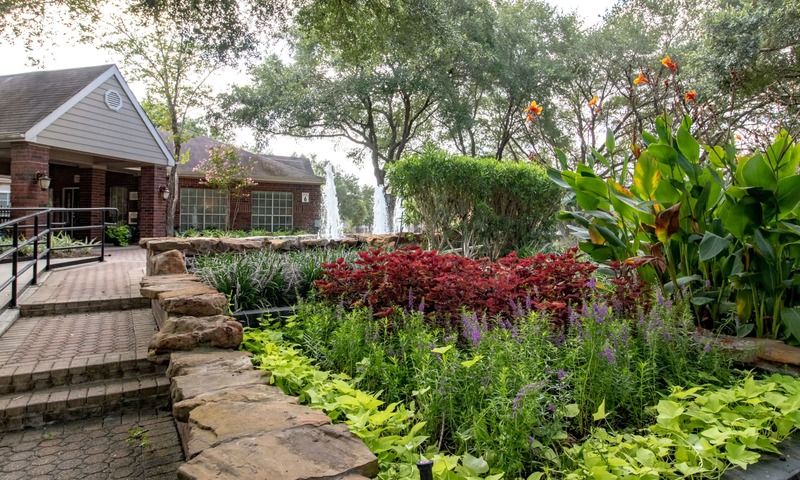 Set on Barker Cypress Road, you’ll have no shortage of entertainment and dining options, as well as a selection of nearby schools and employers. If you want to have a taste of the Gulf Coast, stop by Babin's Seafood House or if you are looking for a place to get your fix for shopping, LaCenterra is just minutes from our community. For those who love a stroll in the great outdoors, Bear Creek Park and Cullen Park are a short walk away. There’s a lot to love about The Paramount Apartments, come see why. 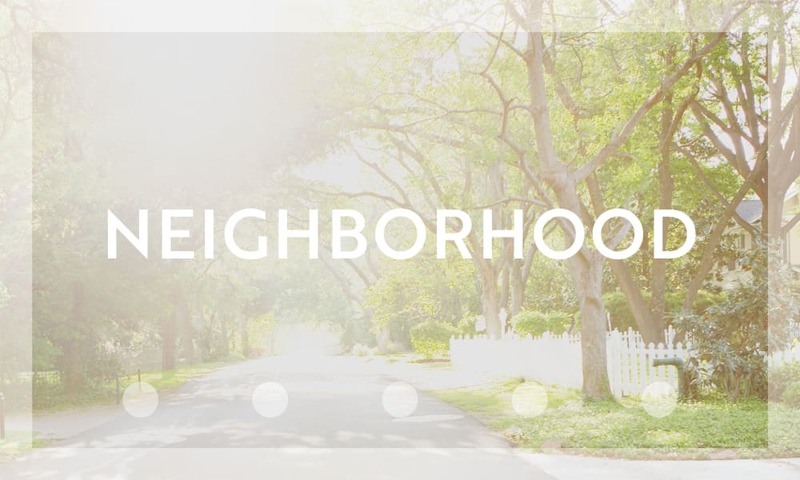 Discover more about the area and its surrounding in our Neighborhood page. An elevated lifestyle is waiting for you here. 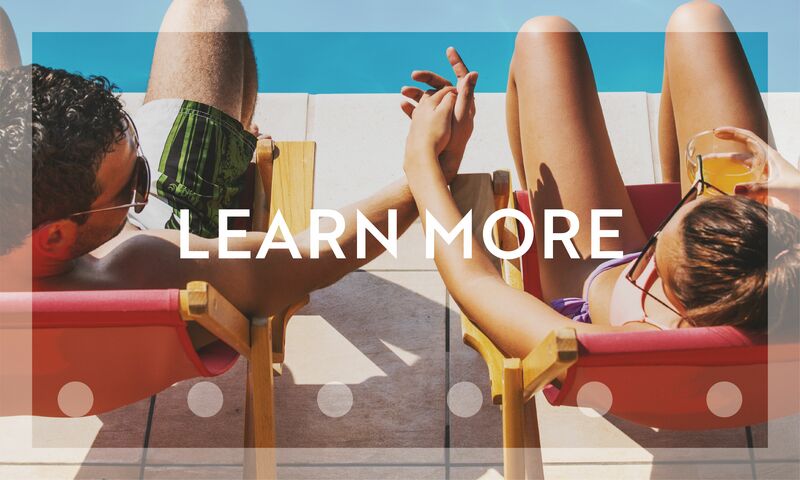 Visit our Amenities page and learn more about what we have to offer. Curious to learn more about our studio, one, two, and three bedroom homes? Check out our photo gallery, then schedule a tour.